Media giant IGN has let Filip Miucin go after the journalist was found to have copied a review from a YouTube personality. The company has released a statement on the matter via Twitter (below) saying it had reviewed the evidence and said that the piece in question was "simply not acceptable". 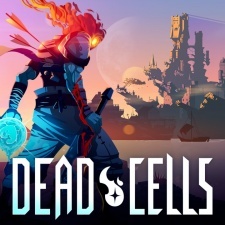 This all started when YouTuber Deadite from Boomstick Gaming noticed substantial similarities between his video review of Motion Twin's Dead Cells and the written and video critiques from Miucin. He posted a video on the matter and complained to IGN. It's currently unclear whether Miucin was fired or whether he left. What's clear is that this wasn't a one-off incident. Kotaku has shown similarities between Nintendo Life's review for FIFA 19 on Switch and Miucin's own video review of the title.